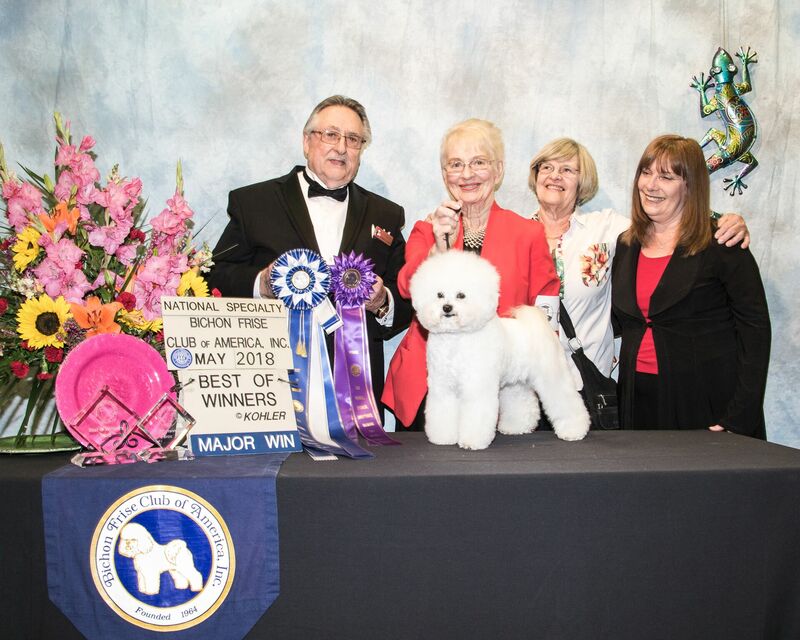 The Bichon Frise Club is the AKC-recognized national club for the Bichon Frise in the United States of America. 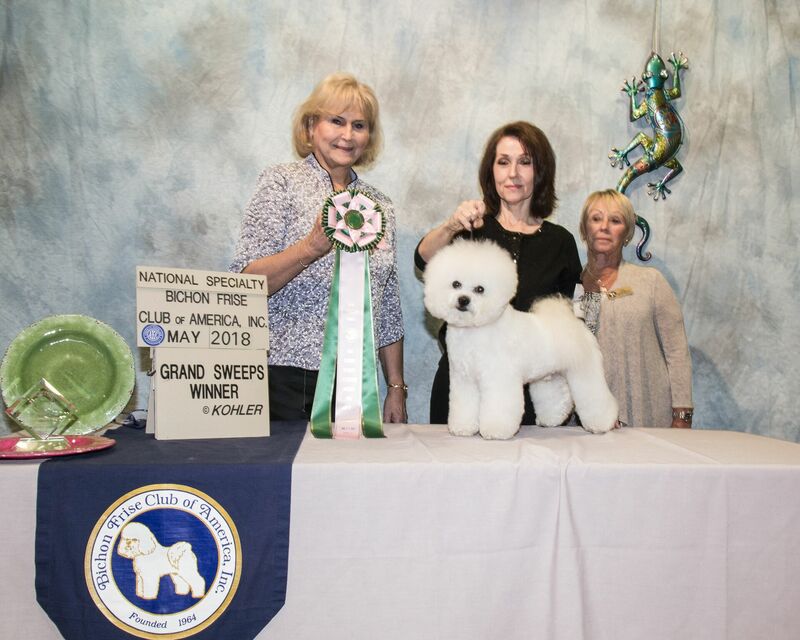 BFCA is the guardian of the Breed and determines the official breed conformation standard. 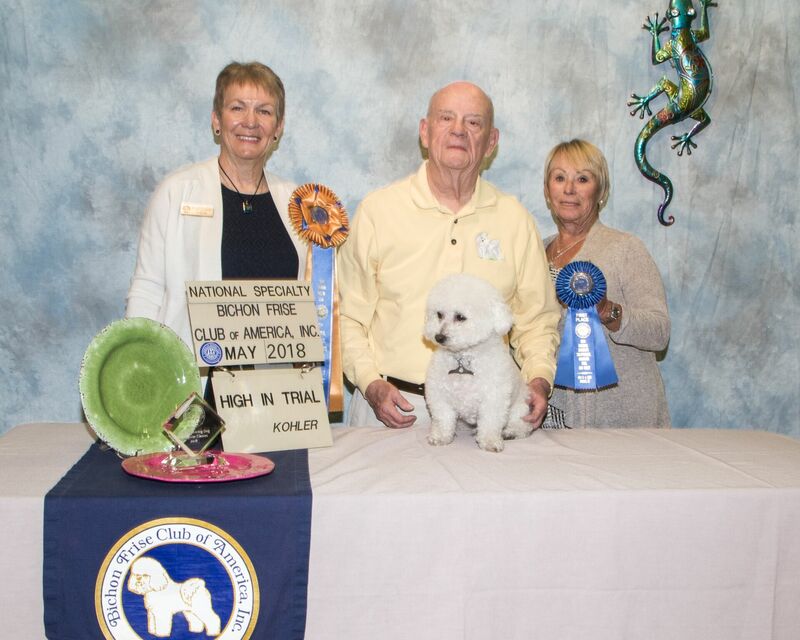 Our members are dedicated to the responsible breeding and ownership of the Bichon Frise. 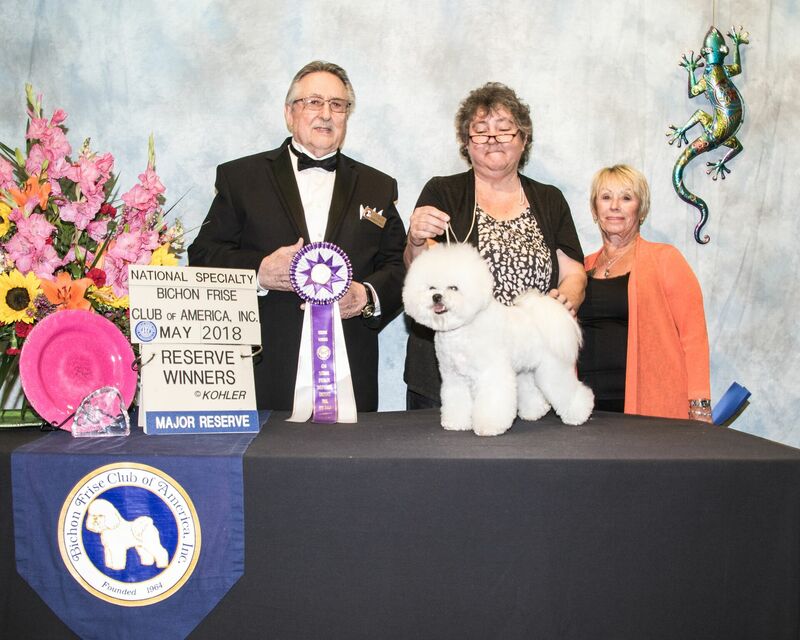 We advance and protect the interest of the breed through events, education, research and rescue. 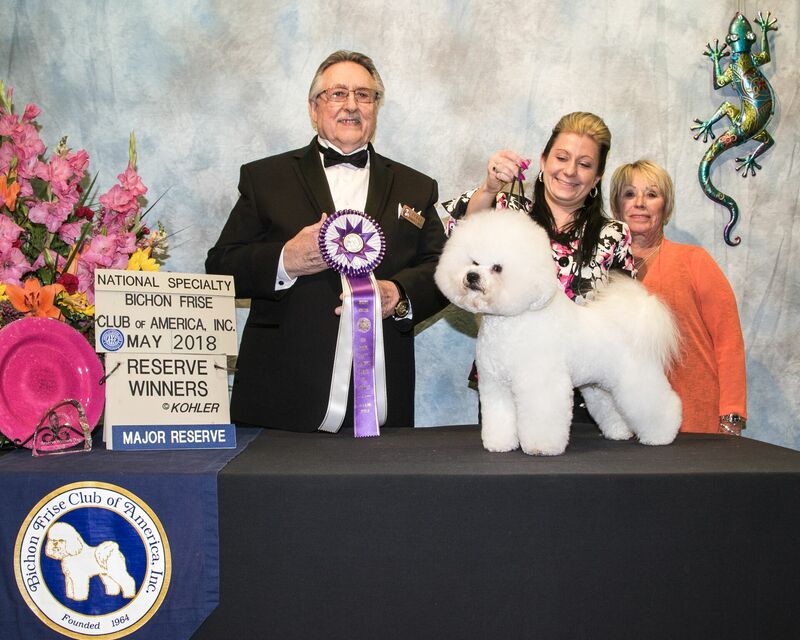 If you are new to the breed, the name is pronounced “Be-shahn Freezay” which means curly lapdog. 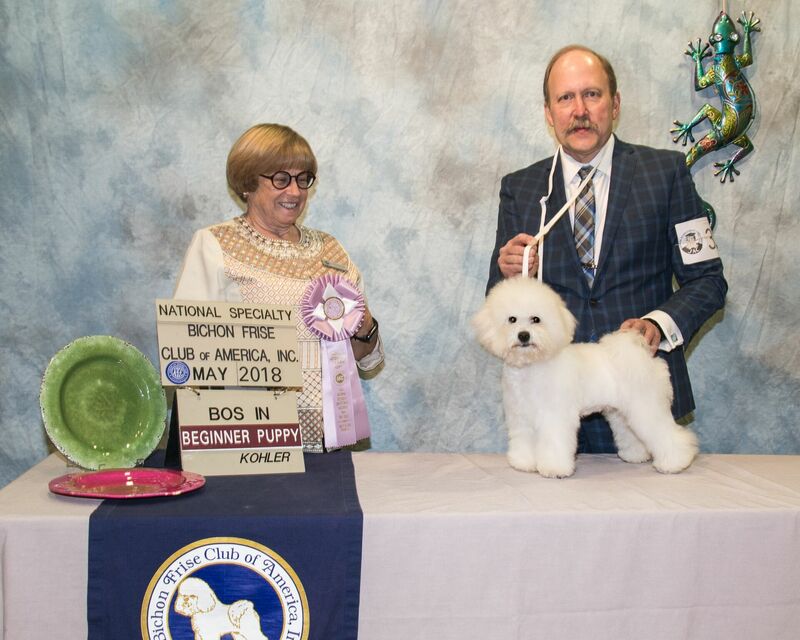 As a companion, the Bichon Frise is unsurpassed. 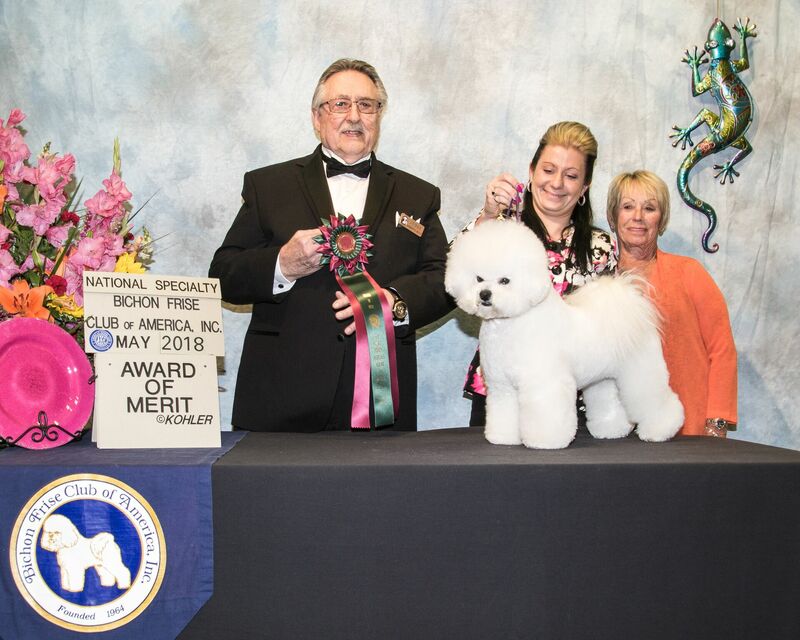 “A small, sturdy, white powder puff of a dog whose merry temperament is evidenced by his plumed tail carried jauntily over the back and his dark-eyed inquisitive expression.” (Official Breed Standard). 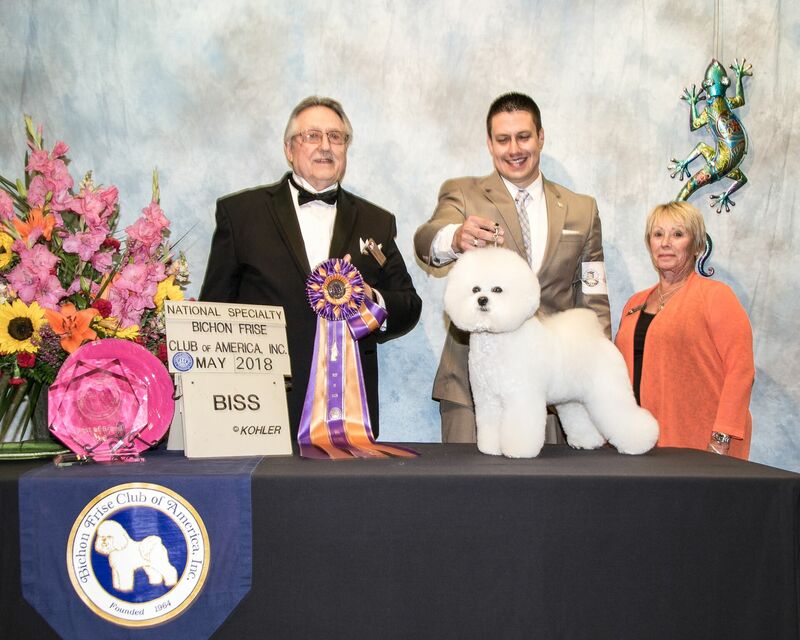 Of even temperament, the Bichon is a gentle mannered, sensitive, playful and affectionate member of the family. 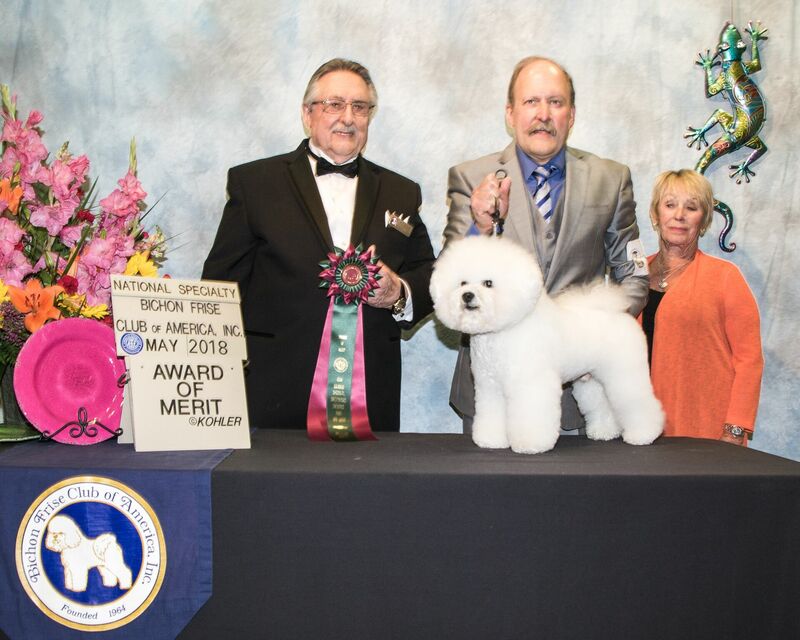 A cheerful attitude is the hallmark of the breed and one should settle for nothing less. 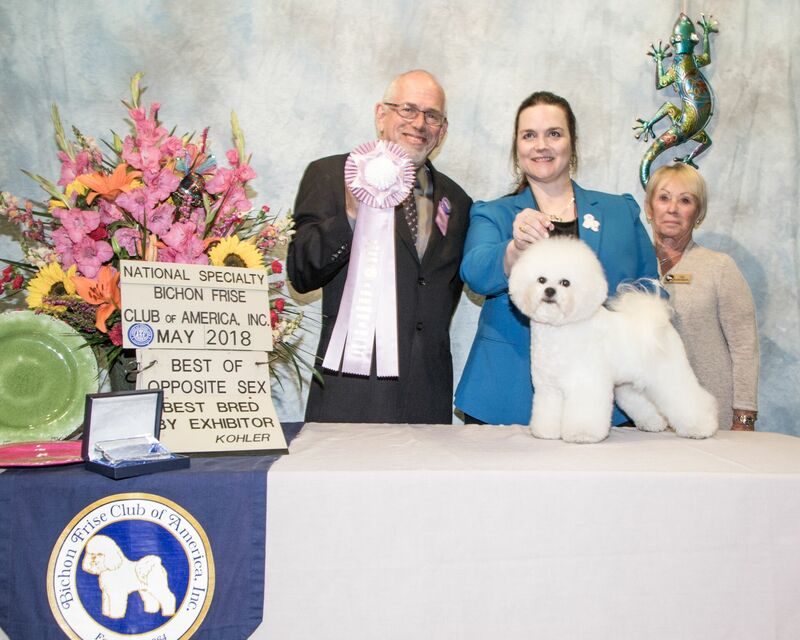 The Bichon is not only beautiful in the conformation ring but is active in agility, obedience, and other performance events. 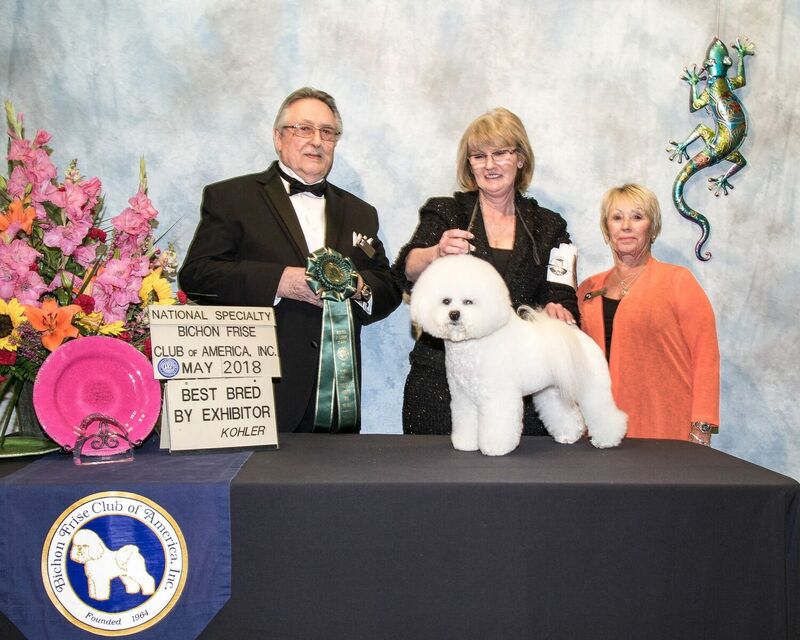 BFCA is dedicated to education of the person wishing to adopt a Bichon Frise or purchase a Bichon Frise puppy. 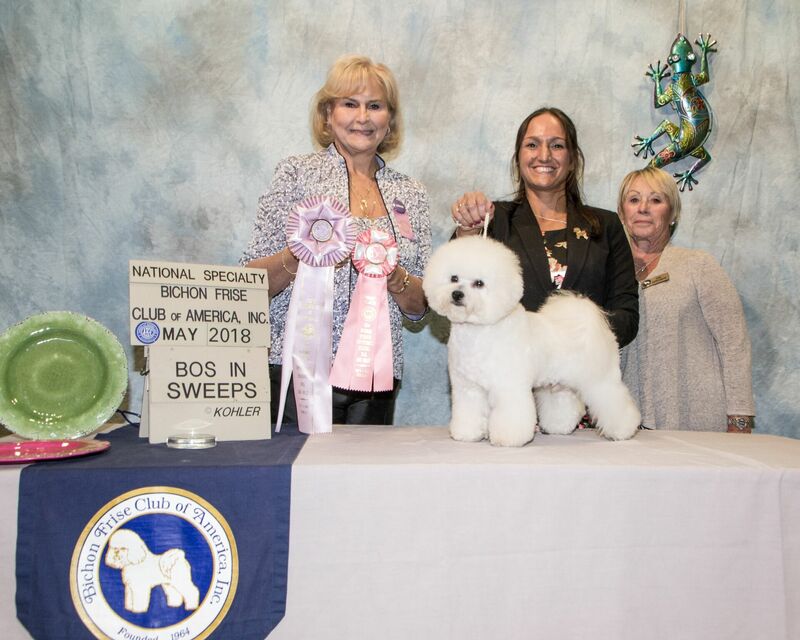 We do not endorse any breeders, though you may find information on our website as a referral to breeders who are members of our club. 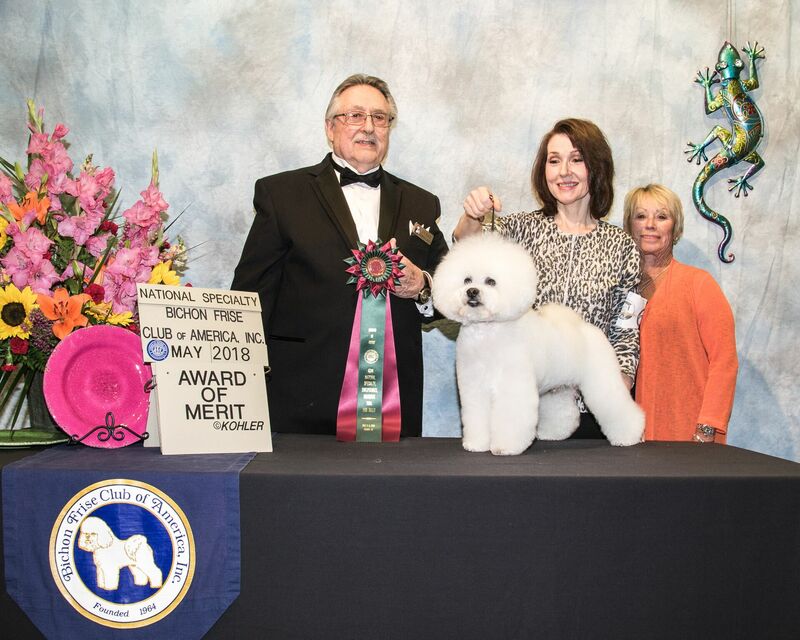 You will find information about responsible breeding practices in our articles. 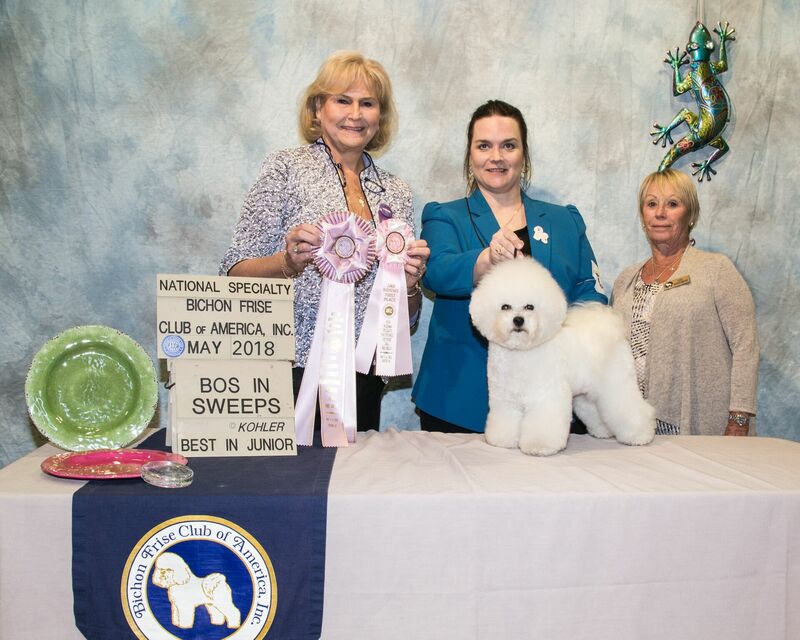 We also offer a few links to reliable organizations, but have no business association with them, only listing those we know to have reputable standards. 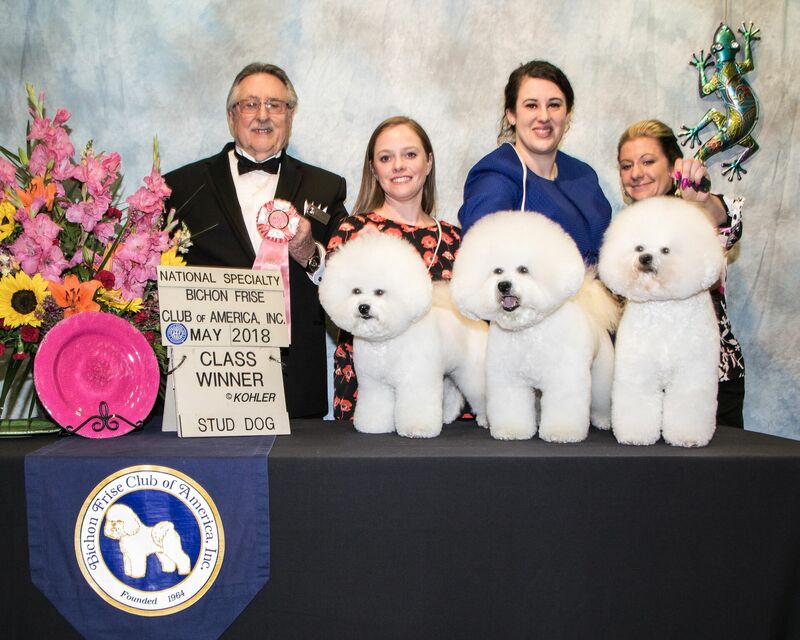 We hope that the content of this site will help you learn more about the breed if you are thinking about adding one to your family. 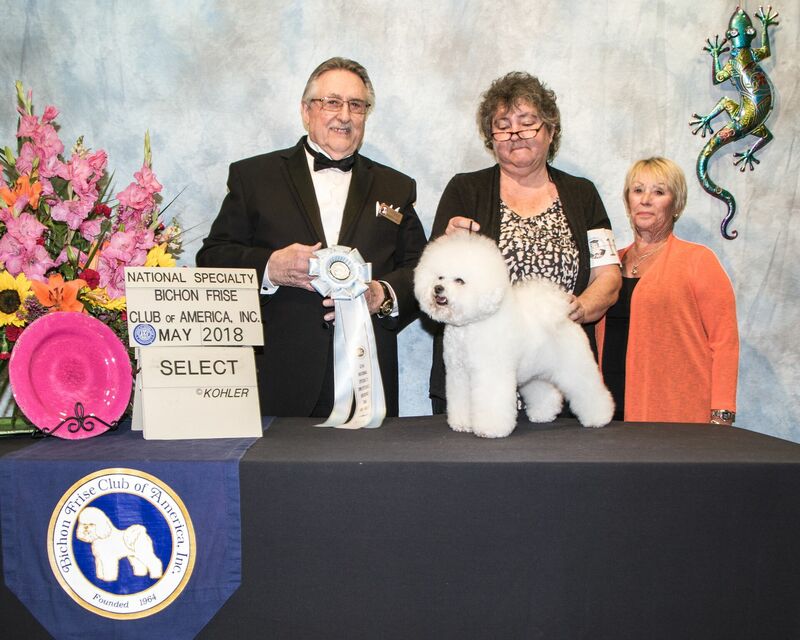 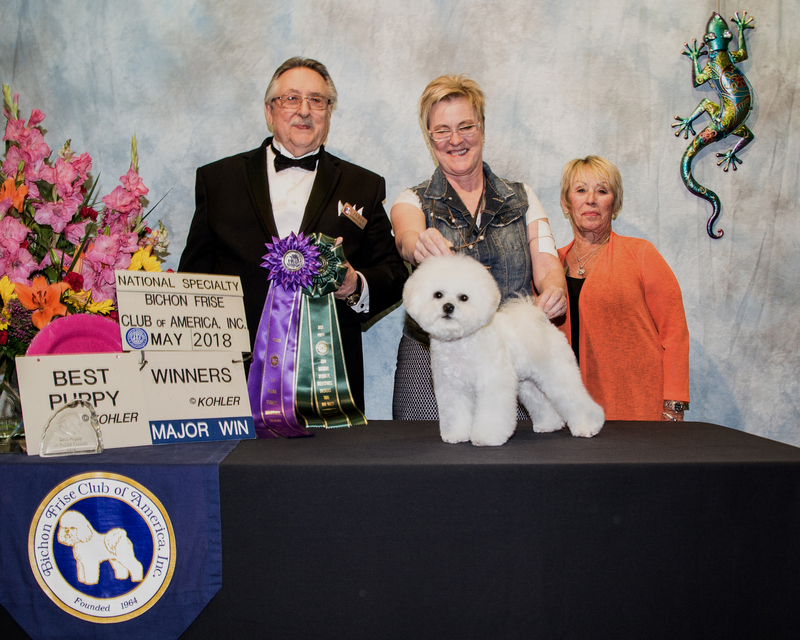 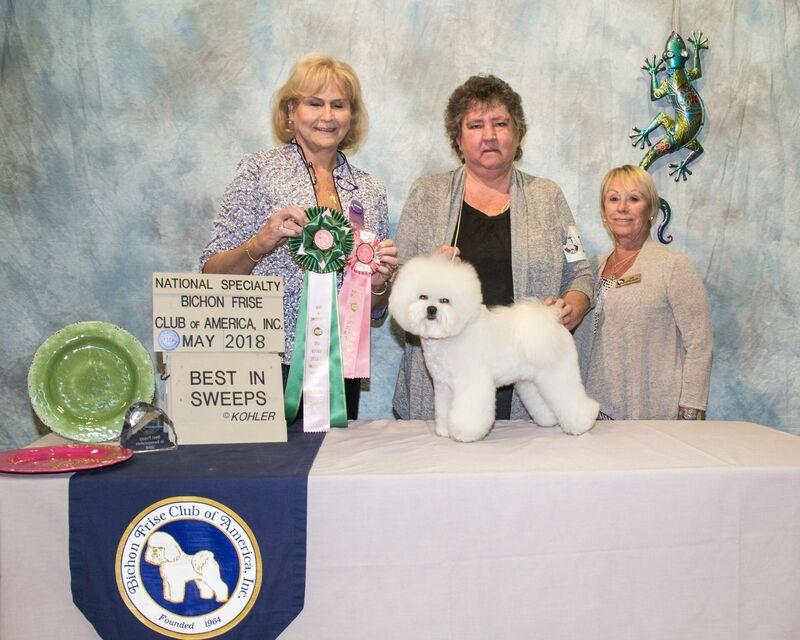 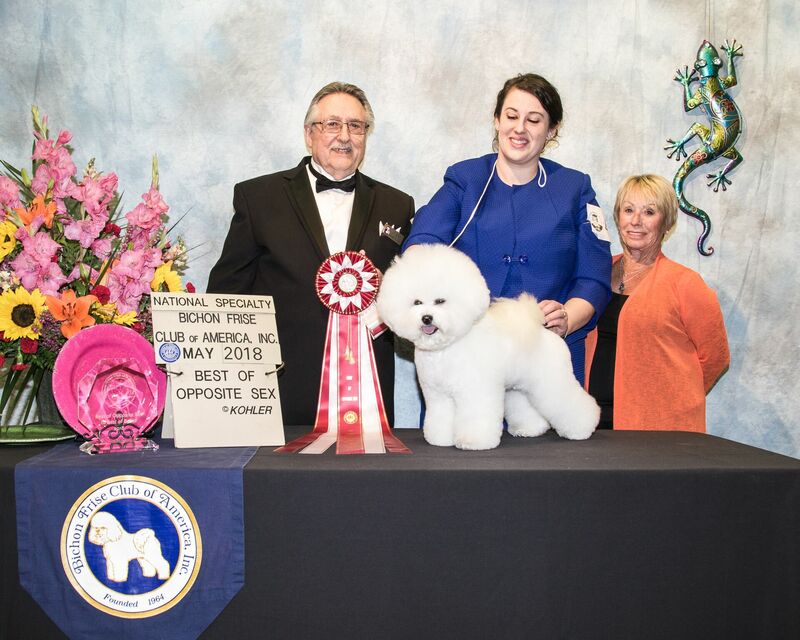 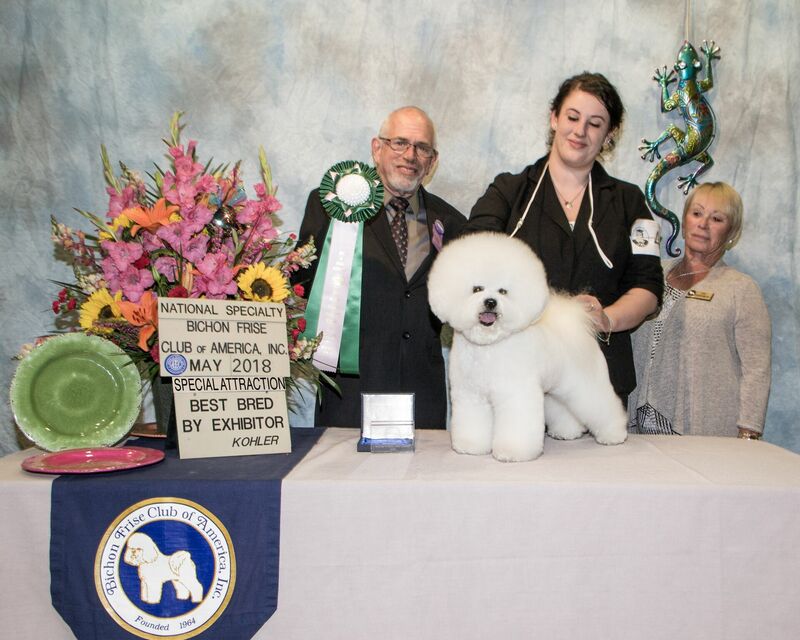 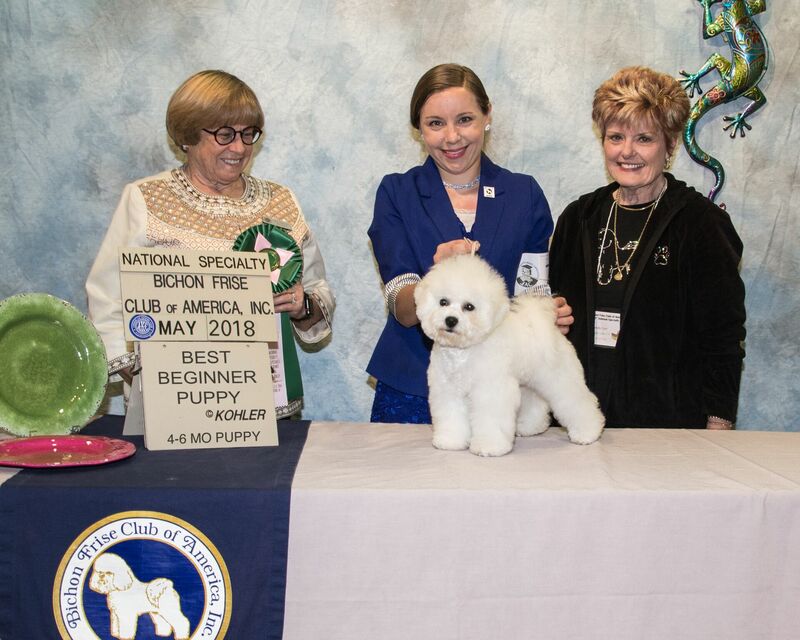 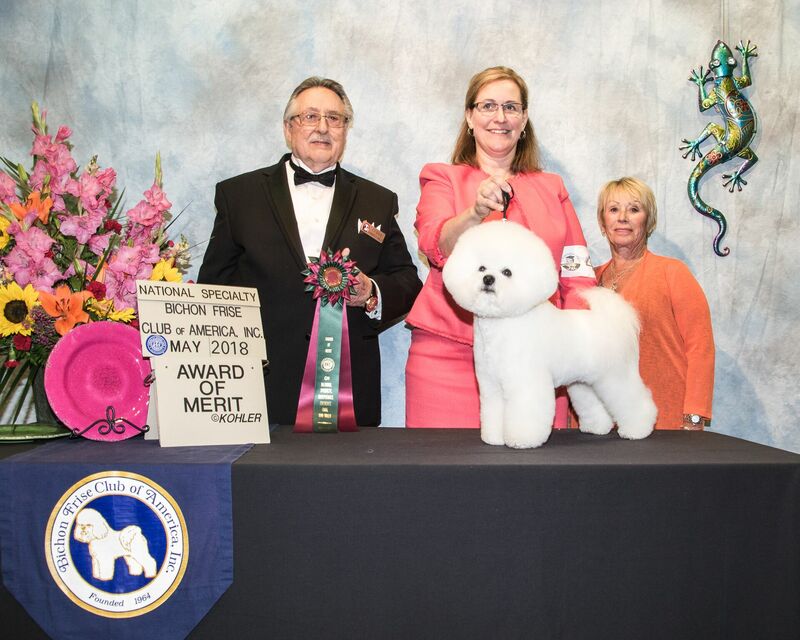 If you are already blessed with a Bichon Frise, we hope you will find more about how you can participate in the many events and activities of BFCA by becoming a member.